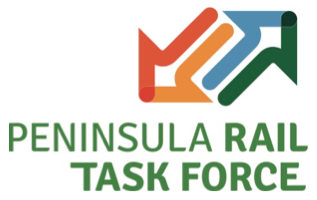 ‘Closing the Gap’ is the Peninsula Rail Task Force’s plan for investment into the South West Peninsula’s strategic rail network. The plan was officially launched to Government on 22nd November 2016. 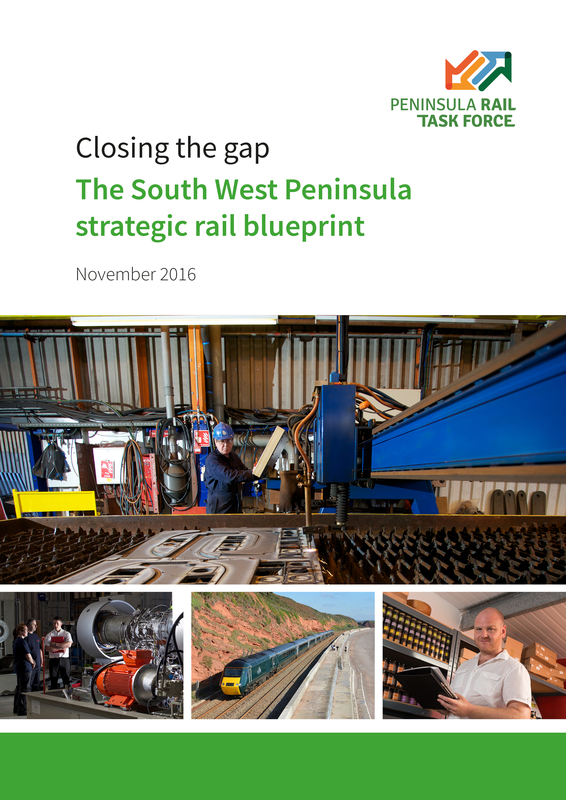 Read ‘Closing the Gap’ – The South West Peninsula strategic rail blueprint here. NOTE: If you are using Internet Explorer or do not have access to Dropbox please download ‘Closing the Gap’ here and the appendix here. The improvements identified in ‘Closing the Gap’ have also been set out within a timeline which is available here. The Task Force has developed a sequence illustration to show what is needed and when it is needed by, showing how all of the improvements from the plan fit together. The sequence illustration is available here.